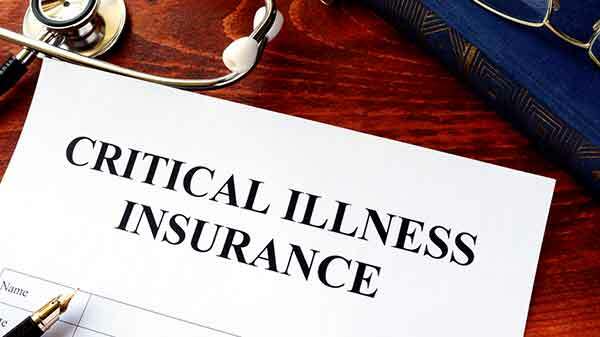 The Critical Illness Gold plan is advanced variant of critical illness benefit plan the Critical illness Silver plan offered by HDFC ERGO Health Insurance which offers lump sum benefit post diagnosis of 11 critical illness irrespective of the hospitalization expenses. Here is a brief review of this product. The benefit is provided after diagnosis of any one of the 11 critical illnesses listed in the policy. Maximum entry age under this policy is 65 years. This policy offers benefit on individual basis only. 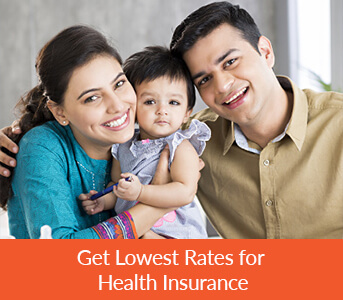 Individuals with entry age between 5 years up to age 65 years can be covered under this health insurance plan. Pre-policy medical checkup is required for individuals with entry age above 45 years. In the range of INR 1,00,000 up to INR 50, 00,000. The Critical illness Gold policy by HDFC ERGO offers lump sum benefit in case insured is diagnosed with any one of 11 critical illnesses listed below. Note: All the diseases mentioned above are covered only if certain conditions are met. For more details on conditions please refer the policy wording or contact Coverfox. For any claims under this policy, a waiting period of 90 days post commencement of this policy is applicable. This waiting period would not be applicable in case of renewal of this policy without any break. Note: For portability cases the terms and conditions under this section would differ. Please refer the policy wording or contact Coverfox for more details.